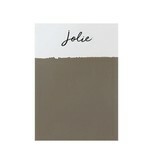 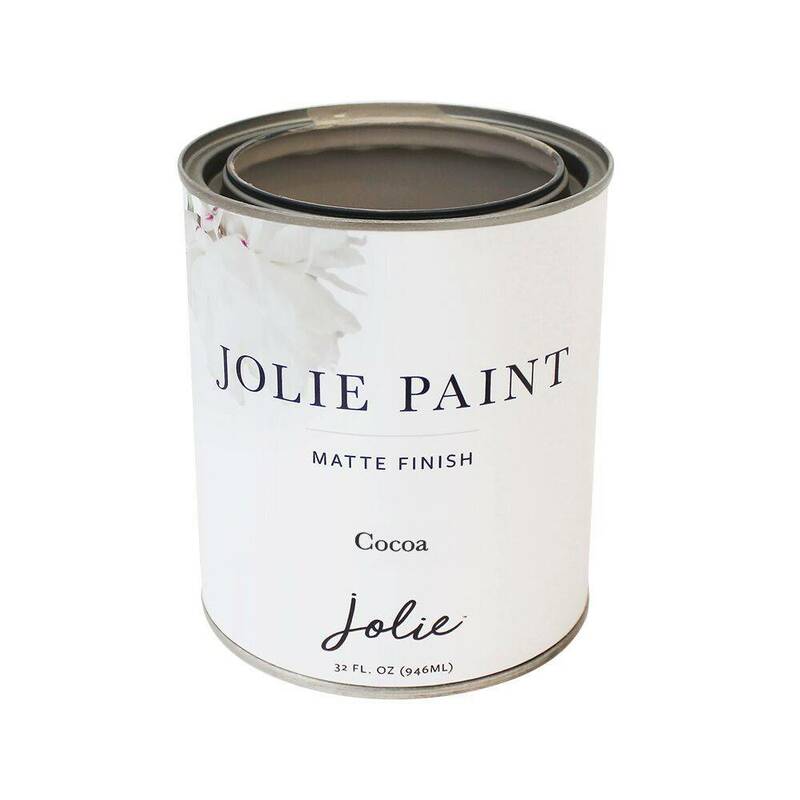 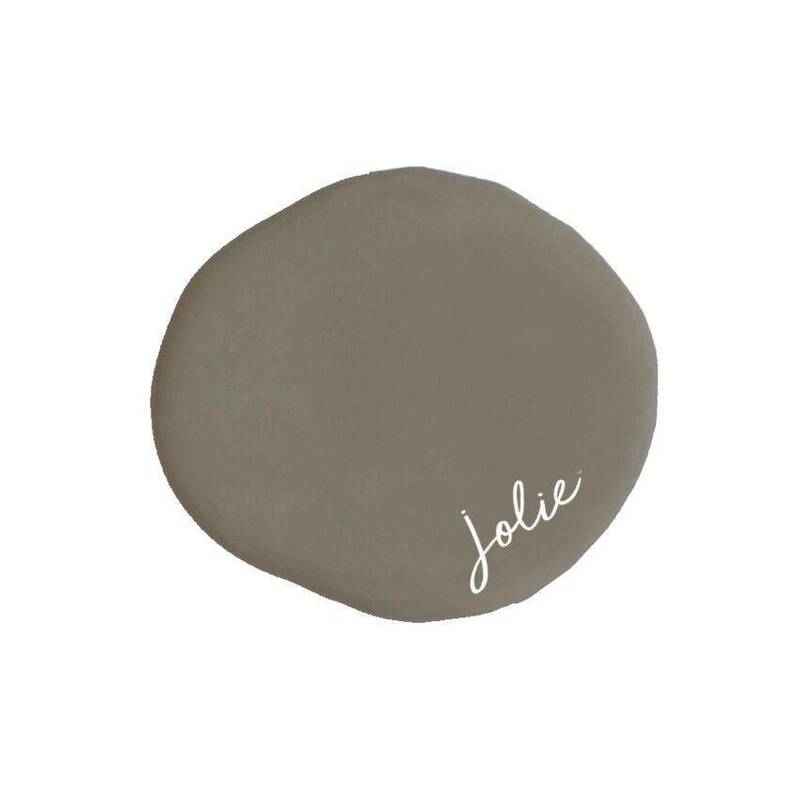 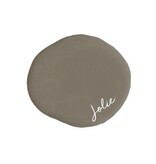 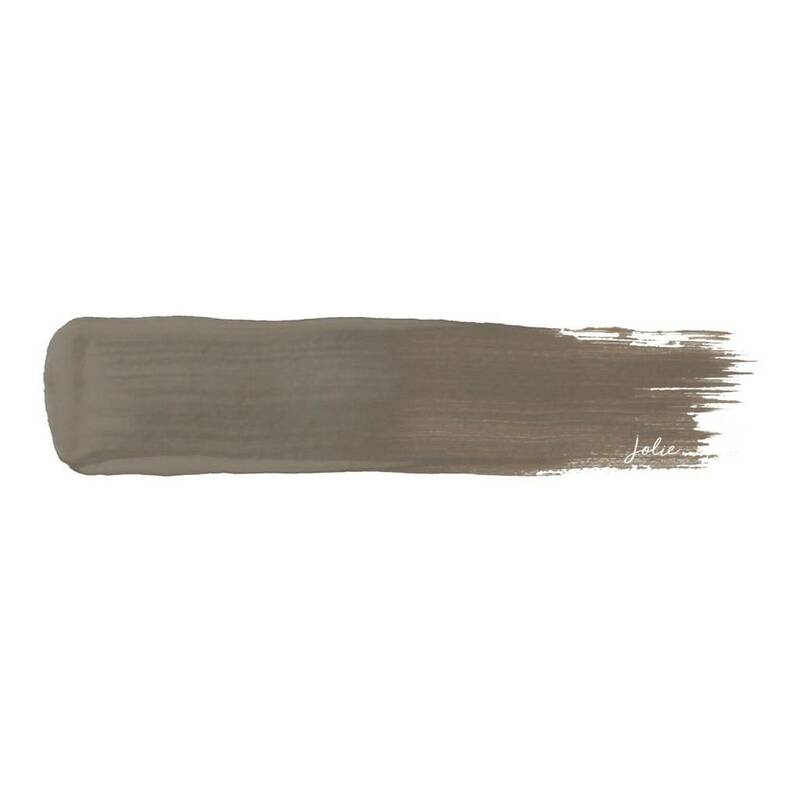 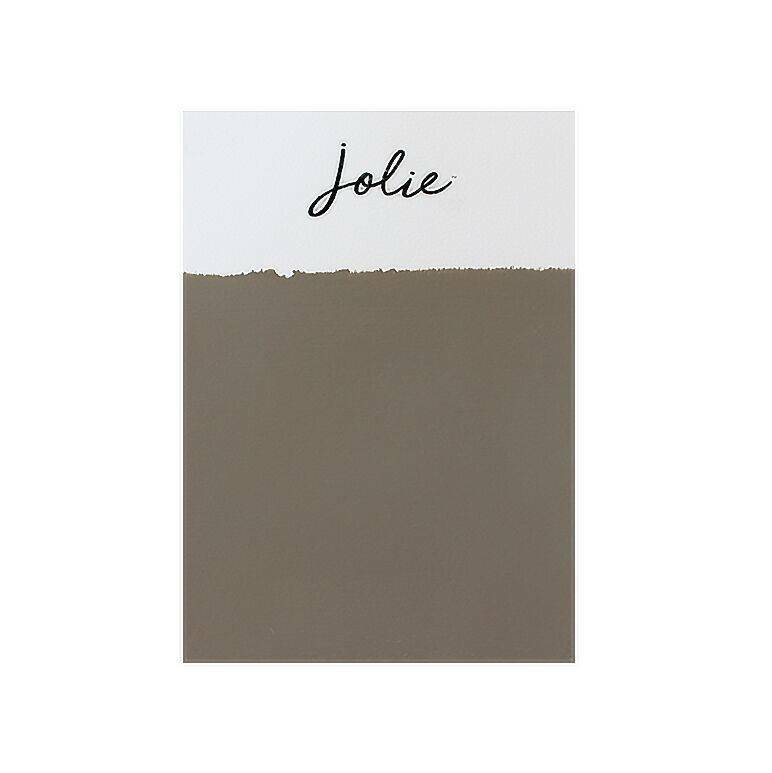 Jolie Paint in COCOA is inspired by the color of cocoa powder – yum! 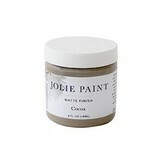 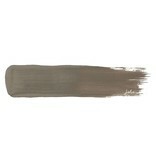 It is a wonderful neutral and one of our favorites for painting floors. 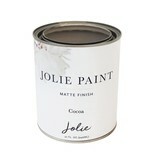 Compare to our previous label's COCO.